The Charleson will command a unique position in the Yaletown skyline, created to both fit in with its surroundings while standing distinctly apart in its design. 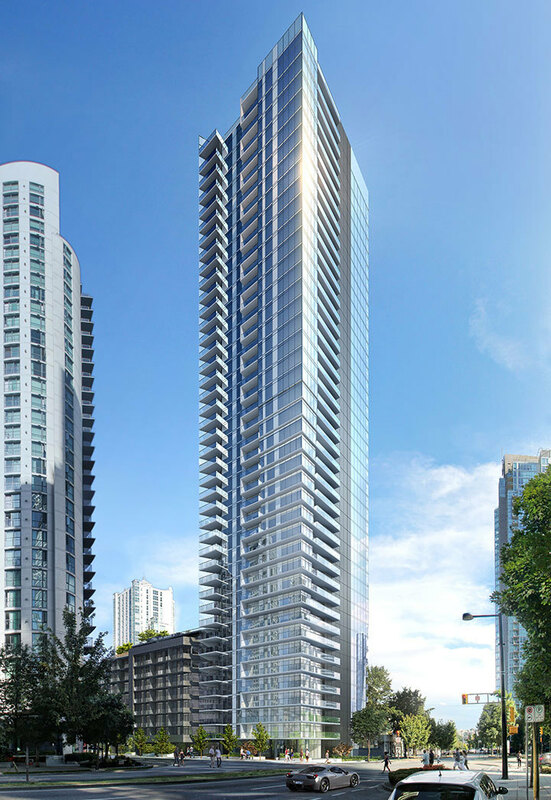 This sleek tower will feature a limited number of private homes with some of the most spacious floor plans in downtown Vancouver, starting at 1,000 square feet. As one of a small number of owners, you’ll be part of a very exclusive group. You’ll understand firsthand what ‘limited edition’ truly means, that special feeling of experiencing something rare, unique and beautiful. This is life at The Charleson, something you and a select few will have the luxury to call your own. Vancouver’s most cosmopolitan district, Yaletown needs no introduction. It’s where refined elegance meets modern design, where quiet, narrow streets give way to award-winning restaurants, world-class shopping and beautifully crafted urban parks.